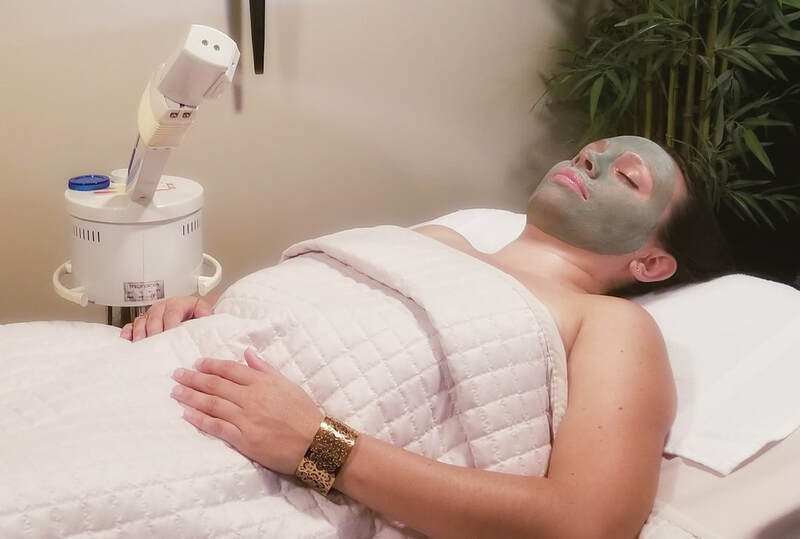 exclusive massage and facial studio invites you to a mini escape. One of the healthiest things you can do is take care of yourself. Relieve stress and decrease pain while improving your body! 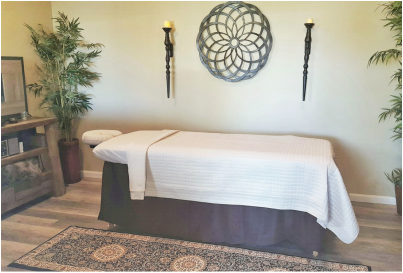 Daybreak Spa Studio's tranquil atmosphere, therapeutic treatments, and professional touch can melt your stress & discomforts away. Get away for a couple of hours, become renewed for the week. "Massage has had a positive effect on every medical condition we've looked at." ~ Tiffany Field, Ph.D.